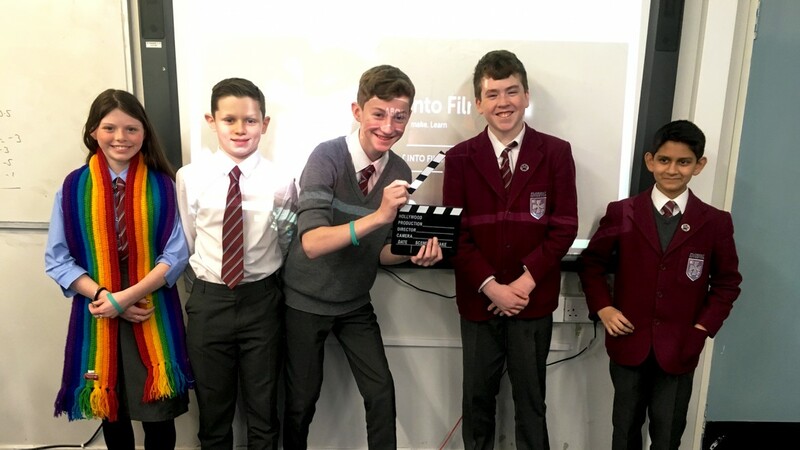 Our Into Film Club of the Month for January 2019 is a double-header from St Ninian's High School in East Renfrewshire, Scotland, who boast two succesful Into Film Clubs! We spoke to the leaders of both clubs, Michael Doyle and Laura O'Donnell, who took us through what they enjoy about running their film clubs and how they've successfully encouraged their club members to review films. Read on to find out more about these two great clubs. How long has your school been running Into Film Clubs? Michael - Our first film club was inaugurated in 2006, and a second was added a couple of years later, so that we now have both Junior and Senior Into Film Clubs. My own involvement goes back some ten years or so. Laura - Our junior club (S1 and S2) has been running for 6 years, which I run with Sarah Higgins. What do you enjoy about running Into Film Clubs? Laura - I have enjoyed really getting to know the pupils who come along. We have some big personalities in our club and I'm always blown away by how enthusiastic the young people are about film. Their knowledge is often extremely impressive! Michael - For me the best part of running an Into Film Club is the pleasure derived from seeing the enjoyment and satisfaction our young people experience from watching and discussing movies that many of them might otherwise never have seen. How have your clubs developed? Michael - As mentioned previously we now have two distinct clubs (Junior and Senior) so that the films are age-appropriate without being too restrictive. We tend to recruit quite a lot of S1 pupils each new academic year, but the numbers settle down as the weeks pass. The Senior club will generally have anywhere between a dozen and twenty pupils at any screening. At special times of the year such as Christmas, both clubs will get together in our Lecture Theatre for a joint screening of a festive film. Laura - We now have quite a large core group of regular club members in our Junior club who have been with us since they started school, and we continue to advertise for new members at assemblies and information evenings. I think because so many of the pupils enjoy coming to Into Film Club, they suggest it to their friends and so word spreads pretty quickly! What films have gone down well with your club members? 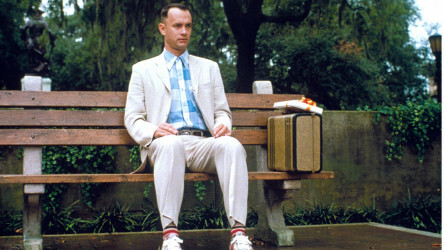 Laura - Our Tom Hanks season was very popular, particularly Forrest Gump (a classic and rightly so!). 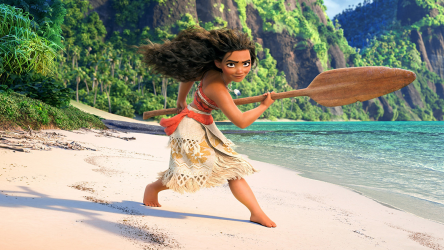 Animated films tend to go down well too. Studio Ghibli's My Neighbour Totoro was a firm favourite with many. The pupils also enjoy anything Star Wars related! 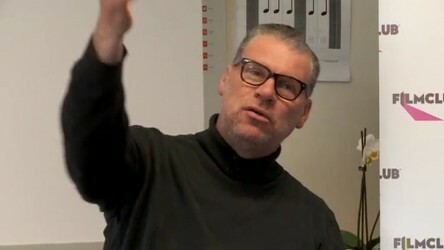 Michael - It would be difficult to choose a definitive Top 5 films, but It's A Wonderful Life would have to be in there. Some other memorable viewings include Les Choristes, Rango, 12 Angry Men, Jean de Florette and its sequel Manon des Sources. Tom Hanks won his second Oscar for this performance as a kind-hearted man-child who lives an amazingly eventful life in post-war America. Club members from St Ninian's write some brilliant reviews. How do you get young people interested in review writing? Laura - I think taking time to discuss films critically with the pupils can really encourage them to voice their own opinions. Encouraging little debates at the club over characters/scenes, for example, can result in some passionate members desperate to get their ideas down on paper! Michael - The incentive of winning a prize seems to be motivation enough for our young people when it comes to writing a review. It goes without saying that the thrill of seeing their name and review being posted as a winner of Review of the Week also helps spark their interest in the reviewing process. London Evening Standard's Film and TV journalist Ellen E Jones gives her top tips and advice on writing top notch film reviews. How have developed your club members' review writing skills? Michael - I encourage our pupils to find a balance between the formal and the informal when writing a review. I have found that successful reviews entertain and inform without giving too much away, so I tend to steer our young people in that direction. The simplest piece of advice I give concerning the writing of a review is that you should write it as though you were talking to a friend; be enthusiastic where possible and be constructive in your criticism. Laura - In the Junior club we always encourage our pupils to take pride in the reviews they submit and we make a point of reading every single submission. We will praise pupils who produce good work, which in turn encourages others to try their best. The fact that prizes are up for grabs always helps too! 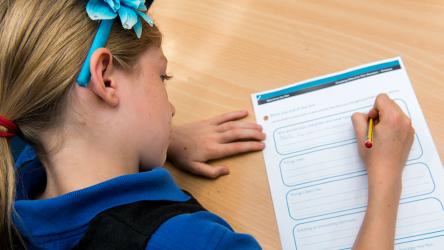 How does review writing increase literacy attainment for young people? Michael - Most young people are keen to express themselves via the medium of the written word, especially when given the opportunity of having their piece published on a public forum. They realise that the basics around spelling and grammar are important, since it is being written for public consumption, and so they make a conscious effort to make their reviews error-free. 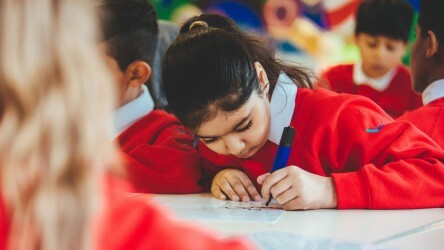 Of course, review writing is a creative process and so the benefits of doing so regularly will be seen in terms of pupils' school portfolios of creative writing pieces, where our young people will stretch themselves in terms of vocabulary, plot and other aspects of fictional/factual essay-writing. Laura - Since the pupils enjoy writing about their opinions of film, I think they can begin to see writing as a process which doesn't have to be particularly onerous for them. The sense of accomplishment they get when they are recognised for their hard work may encourage them to work harder across all their subjects. They also learn a lot about structuring paragraphs and including interesting vocabulary along the way! What advice would you give to new Into Film Club leaders? Michael - The one piece of advice I'd offer any would-be Into Film Club leaders is by all means offer guidance when selecting a film, but ultimately let the young people choose for themselves which movies to watch. 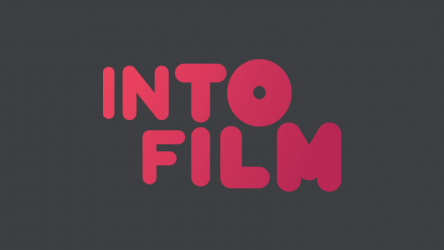 Laura - Get familiar with the Into Film website and keep up to date with all the amazing opportunities for kids to get involved in, and use film club time to share these with your club members! 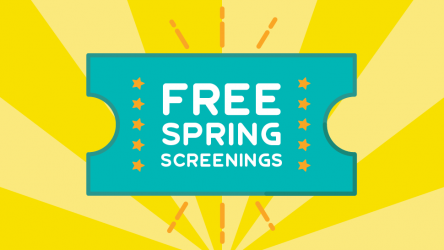 A selection of uplifting films that can be used to channel positive feelings with young audiences.